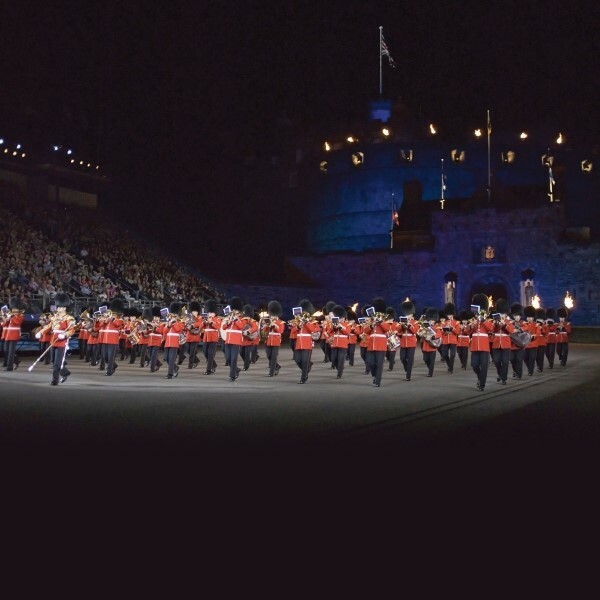 The awesome spectacle of the military massed bands in full dress uniform playing and marching in the perfect setting of Edinburgh Castle is truly memorable. The awesome spectacle of the military massed bands in full dress uniform playing and marching in the perfect setting of Edinburgh Castle is truly memorable. 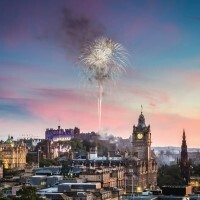 Edinburgh itself is one of the worlds finest cities, and as the breathtakingly beautiful capital of Scotland, is an exciting place to visit at any time of the year. Following collection from home, depart East Anglia and travel to the overnight hotel in Newcastle arriving in time for dinner. After breakfast, begin the journey to Scotland, stopping for lunch and free time in Edinburgh, arriving at the Salutation Hotel for the three night stay with dinner, bed and breakfast. 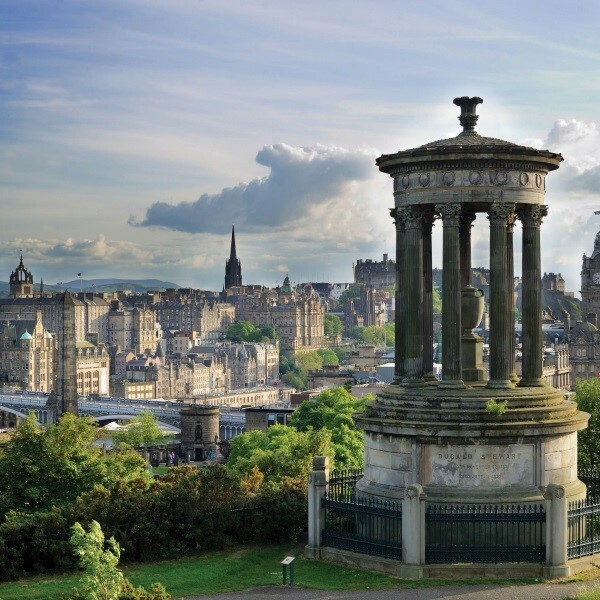 This morning, enjoy free time in Perth before travelling to Edinburgh after lunch. 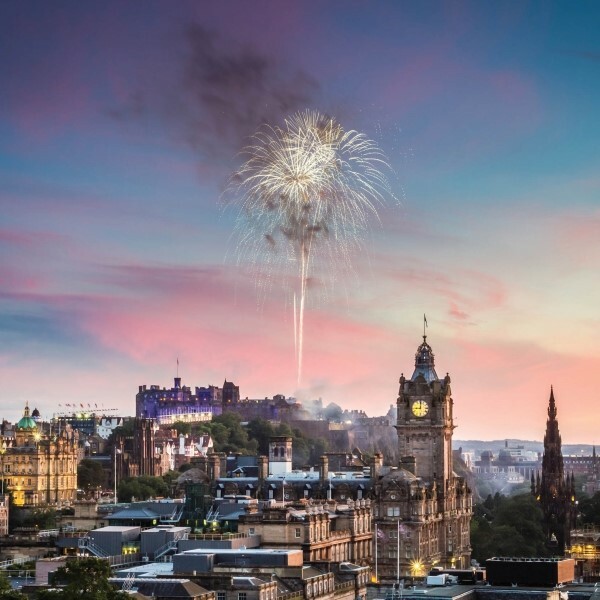 Dinner tonight isn't included so there is time to purchase a meal before taking a seat for the incredible Edinburgh Tattoo. The first excursion is to The Black Watch Castle and Museum in Perth. 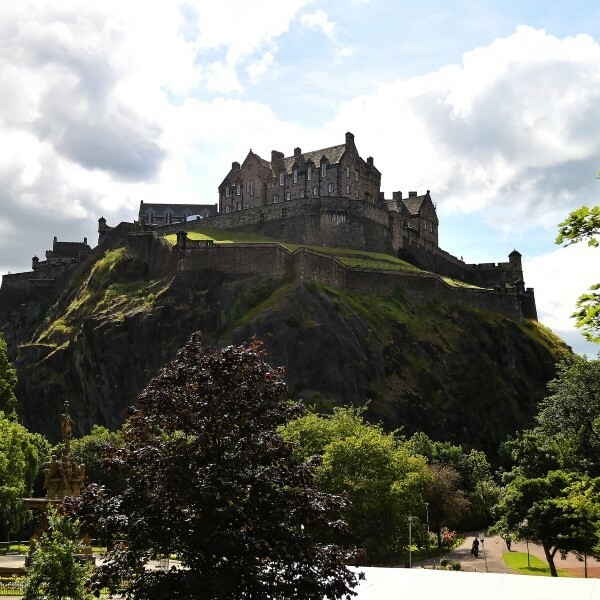 Located in the original castle, the museum offers world class displays exploring the history of Scotland's oldest Highland regiment. After lunch, travel to Dundee to the Discovery Point, a world class visitor attraction centring around Captain Scott of the Antarctic's Dundee built ship RRS Discovery. It's a fascinating tale of one of the most heroic voyages of exploration ever taken. It's an early start to travel back to East Anglia where the door to door collection service will be waiting to return you home. The Salutation Hotel is situated in the heart of Perth and is reputed to be one of the oldest hotels in Scotland, welcoming guests since 1699. It offers traditional hospitality with all modern comforts.